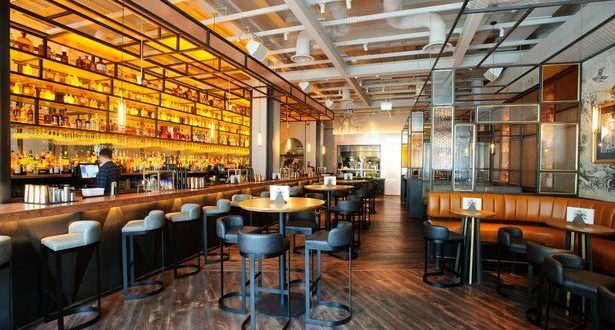 When it comes to eating out and enjoying a few drinks, Cardiff is spoilt for choice – and there have been plenty of new openings in 2018 so far. And if you like margaritas, mojitos and daiquiris, in particular, then you’re in for a treat as there have been many new cocktail bars throwing open their doors. Cult cocktail bar and restaurant chain The Alchemist arrived in Cardiff on July 20 where it’s demonstrating its ‘dark art of molecular mixology’. 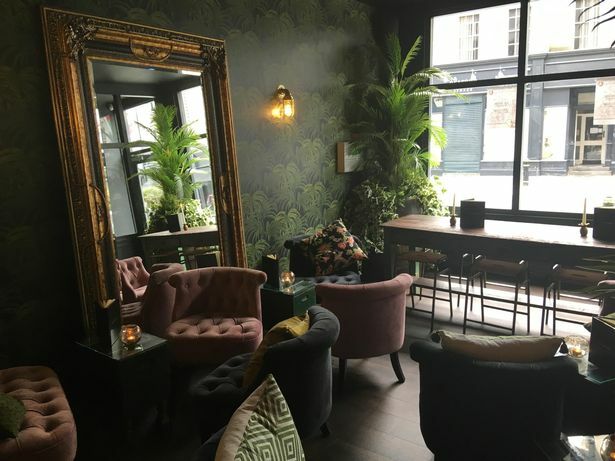 The plush new venue, which is based on the site of the former NatWest bank on St Mary Street, has a look which mixes an air of gothic boudoir with an olde worlde apothecary – with a pinch of urban industrial thrown in for good measure. And the drinks have a similar decadent vibe about them too, from sophisticated smoking concoctions served with a theatrical flourish to creamy twists on childhood favourites such as the Screwball, with its with Absolut raspberry, Briottet blue curacao, apple, lime, white chocolate foam and bubble gum. Twenty Nine Park Place reopened last week under new ownership and following a £200,000 refurbishment. 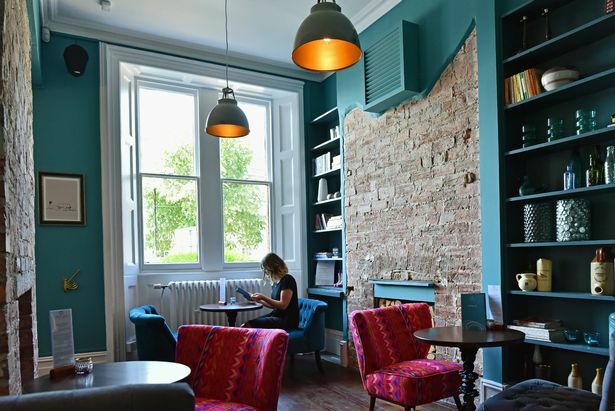 The new-look Twenty Nine Park Place has been taken over by the Knife Fork group which runs The Conway in Pontcanna and The Discovery in Lakeside. 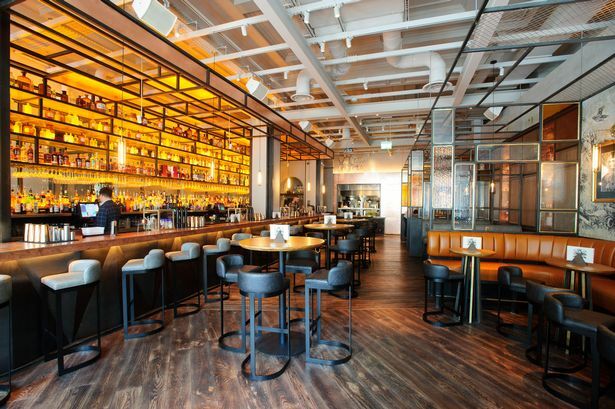 It features an open kitchen in order to provide some kitchen theatre, a large bar area, cosy drinking nooks and booth seating and a small private dining room on the first floor. Dishes include superfood risotto, a giant scallop dish with cauliflower puree, pancetta sand and a sorrel dressing, and a white chocolate terrine with strawberries and sweet pastry. This is an authentic Asian restaurant that encourages communal eating and allows customers to cook their own food. The concept is based on a 1,000-year-old tradition from China that sees diners choose a selection of fresh, locally-sourced meat, vegetables and noodles and cook at their table in a simmering broth. 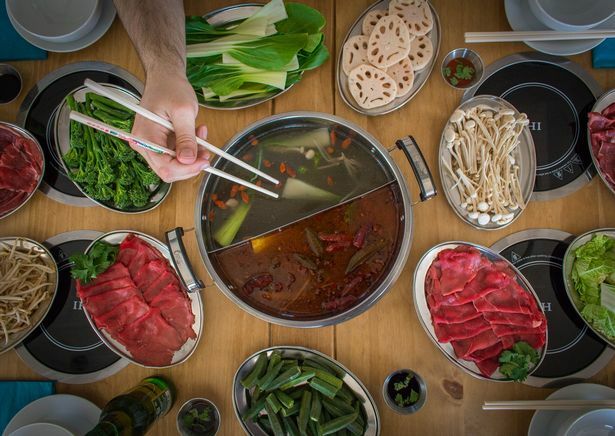 The hot pots feature broth, sauce, sliced meat and vegetables for £16.95 per person. The venue offers table service and staff are on hand to help diners prepare their hot pots to perfection. The restaurant is taking a summer break and will reopen to customers on Friday, September 14. A cocktail bar that’s proved to be a firm favourite in another part of Wales has arrived in Cardiff . The Libertine , which is already a popular nightspot in Aberystwyth , has made the Welsh capital its third location – and it’s the first city the brand has ventured into. The Libertine is open from 12pm everyday, closing at 12.30am on weekdays and 1.30am on weekends. 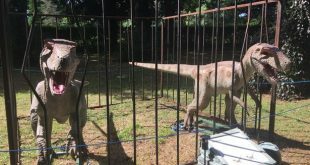 It will serves a vast range of cocktails, but even if you can’t find something on the menu they will happily make it for you. There are also teas and coffees for sale during the day, along with cakes and tea cakes. The bar also runs a daily happy hour (except on Saturdays) from 3pm-7pm, when some cocktails cost £5. 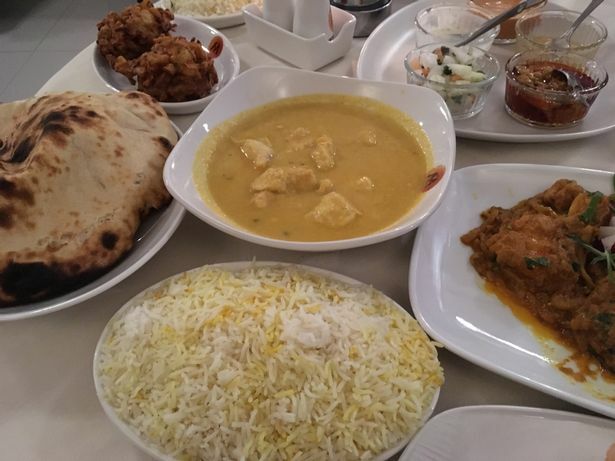 The popular Indian restaurant on Crwys Road has opened a sister diner in Whitchurch. As well as the traditional dishes, Mowgli’s offers a range of exciting dishes like duck simmered in spices and glazed with honey and lime juice; chicken cooked in coconut milk and sweet mango; sea bass sauteed in caramelised garlic and lamb chops cooked in the clay over. You can order takeaways too. Bloc Coffee has taken over a neglected toilet block in Cardifft. 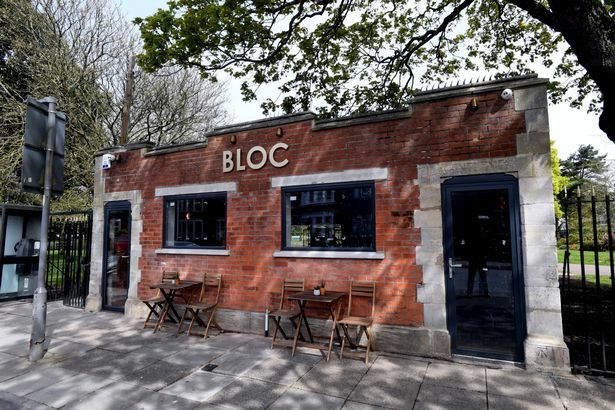 Serving fresh coffee and cakes, as well as Cava by the glass, Bloc has transformed the Victorian toilet block next to Victoria Park, on Cowbridge Road East. 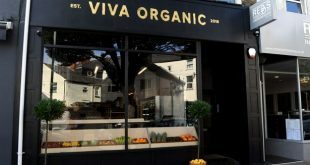 The transformation from old toilets to quirky coffee shop has taken six months and while the interior is only 90 square metres, the cafe has a patio that overlooks the beautiful neighbouring park. The Cayo Arms on Cathedral Road in Cardiff has reopened and it has a new name. 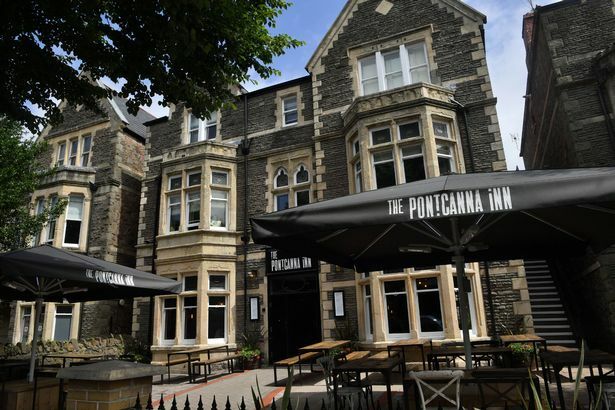 The Pontcanna Inn, as the Cayo is now named, is owned by the City Pub Company and it is the company’s first venture in Wales . The building has been gutted from top to bottom but many original features have been maintained. It serves food, with 90 covers inside and around 200 more outside, and it’s open for breakfast, lunch and dinner. Two of the greatest foods ever created have merged together at this new restaurant. 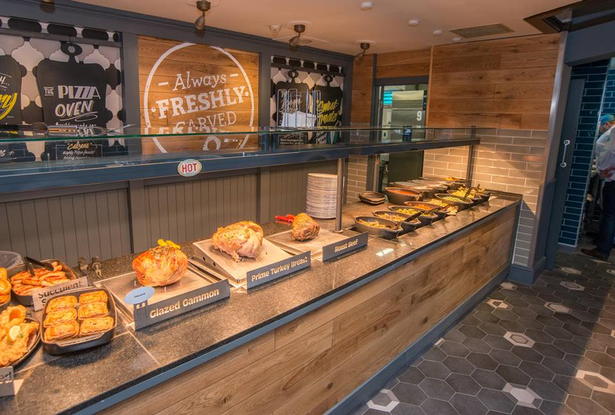 Stonehouse Pizza Carvery re-launched The Hollybush pub, on Pendwyallt Rd. It serves up stonehouse pizzas made up from fresh dough, and freshly carved, slow cooked roasts. 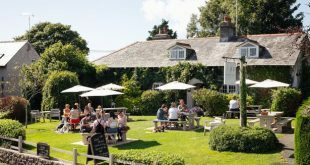 The eatery also offers tasty pub classics like hand battered fish, plus a range of burgers and vegetarian and vegan dishes. For those with a sweet tooth, their freakshakes look incredible. 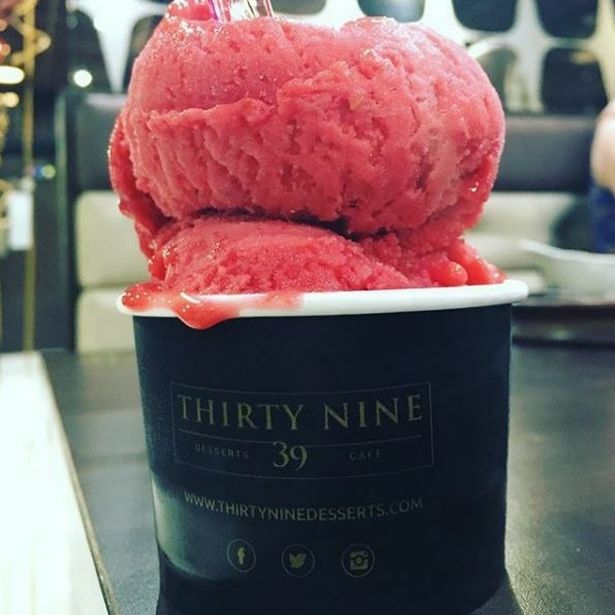 Flavours include peanut butter, coffee creme brulee, and the Bubble Gum Sweet Shop-flavour that is topped with an iced doughnut, jelly beans, and candy floss. This new craft beer bar has opened at the site of the former Small Bar. Crafty Devil co-founders Rhys Watkins and Adam Edinborough have teamed up with veteran bar manager Chris Rowlands to raise £28,000 through Crowdfunding to fund the venture. 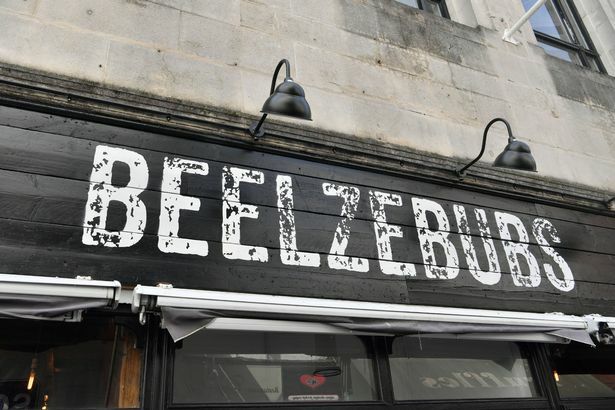 After launching the brewery from a garden shed in 2014, they’ve now teamed up with Chris to compete with some of the bigger chains in the city. 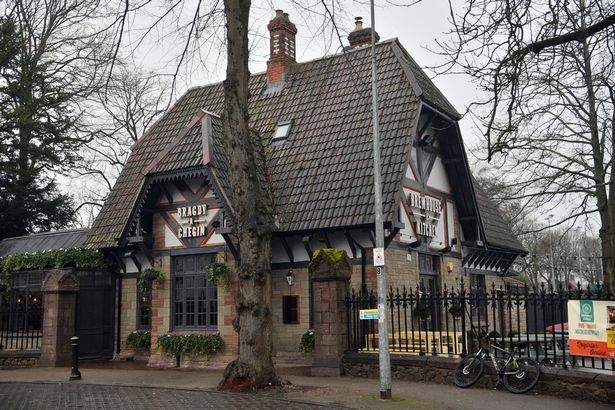 The 18th site for the brewpub microbrewery chain, in Sophia Gardens, opened in February 12 following a £550k refurbishment of Y Mochyn Du public house. The dog-friendly venue, just off Cathedral Road, is the first Welsh location for the brand. As well as Welsh-speaking staff, the bar offers Welsh-written menus and website and has adopted Welsh branding under the name Bragdy a Chegin. During the day, the venue serves salads, burgers, and sandwiches. Evening offerings include 21-day aged rump steak, IPA battered cod and chips and their famous beer can chicken. 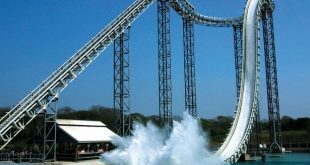 If you’ve got a sweet tooth then you will have rejoiced when this venue opened at the start of 2018. The deluxe pancake, waffle and gelato shop has a mouthwatering range of desserts and you can order everything from raspberry sorbet and Nutella pancakes to bubblegum sundae and cookie dough.